Somebody pushed Shelby Poinsett out her second-floor library window, and it wasn't her husband. At least that's what Charleston's most prestigious law firm wants Liz Talbot to prove. 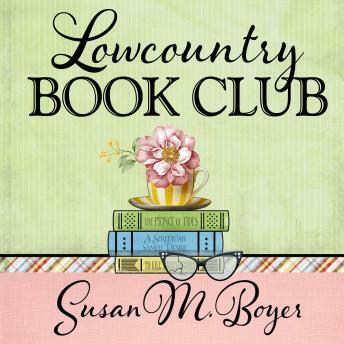 Liz must run the spectrum of Southern society, from the local homeless shelter where Shelby volunteered to the one-hundred-year-old book club where Charleston's genteel ladies are dying to join, to bring a killer to justice.